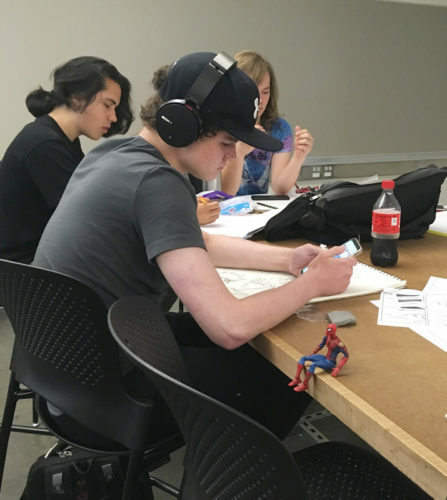 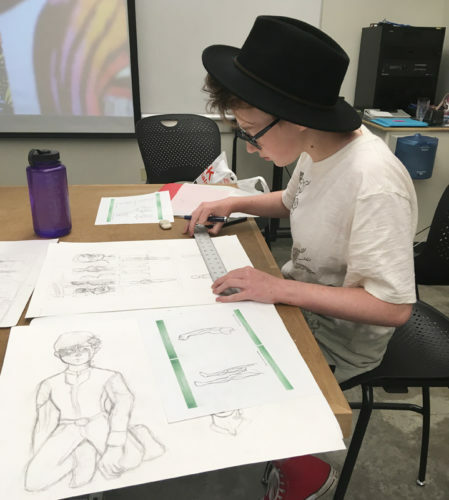 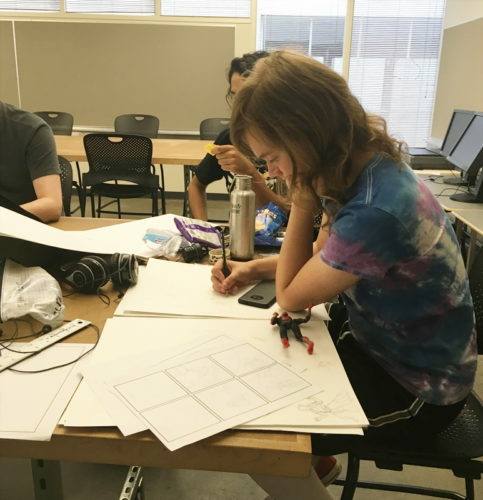 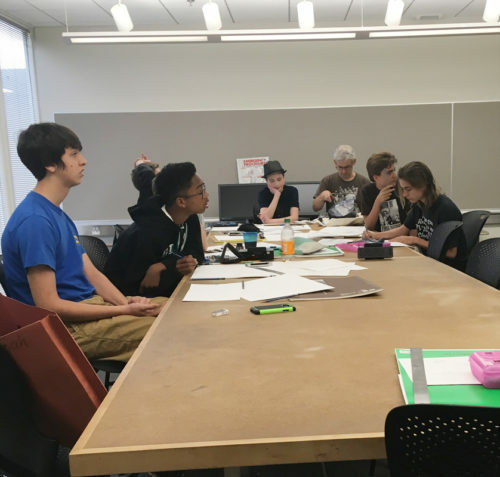 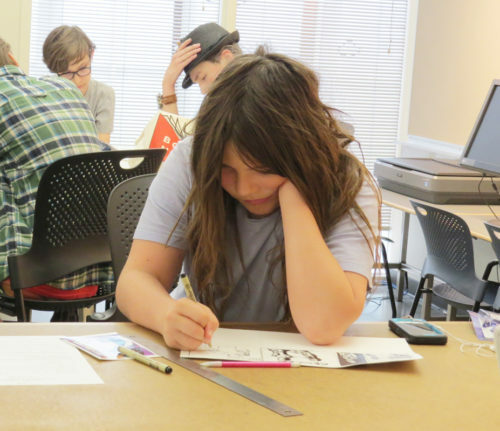 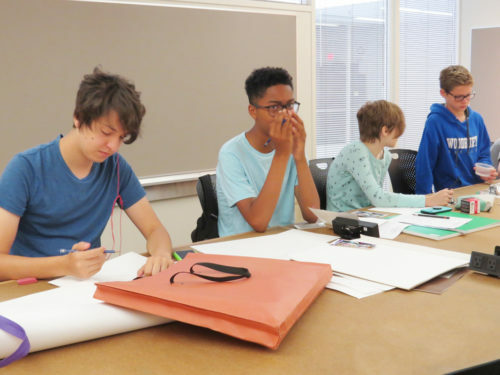 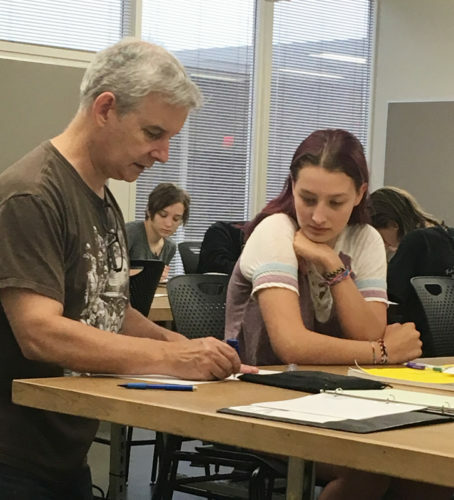 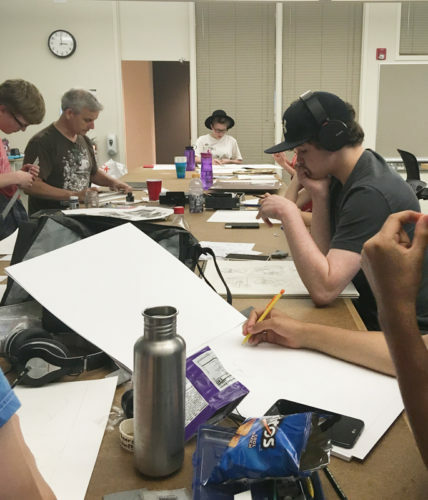 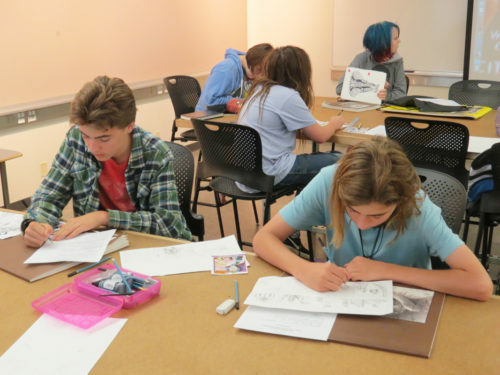 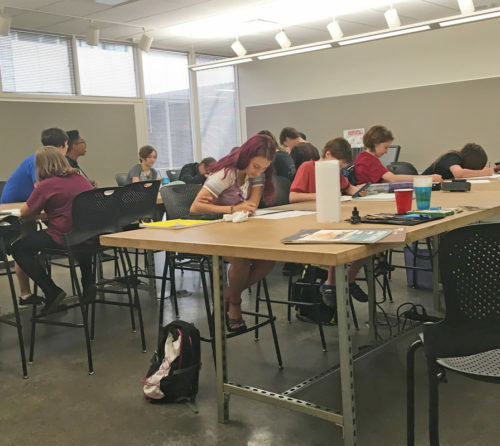 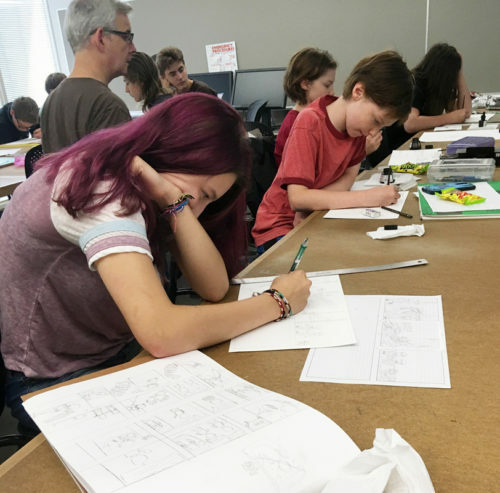 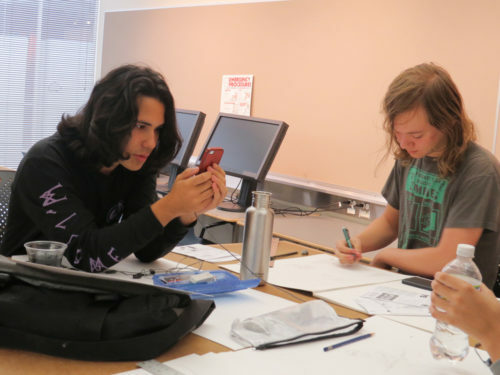 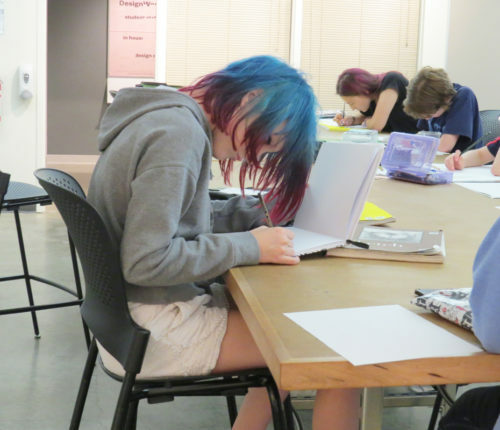 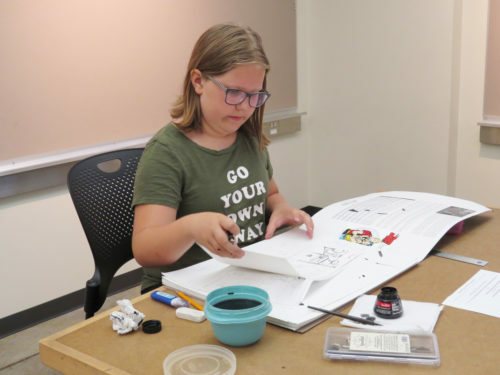 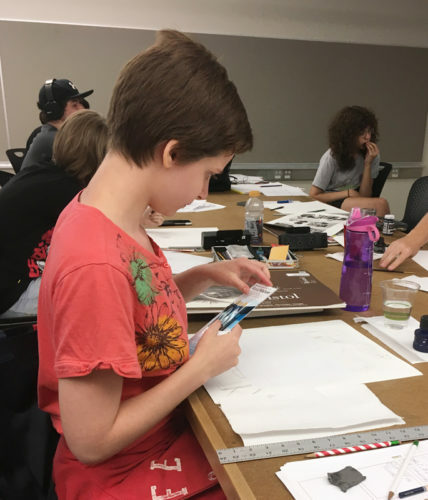 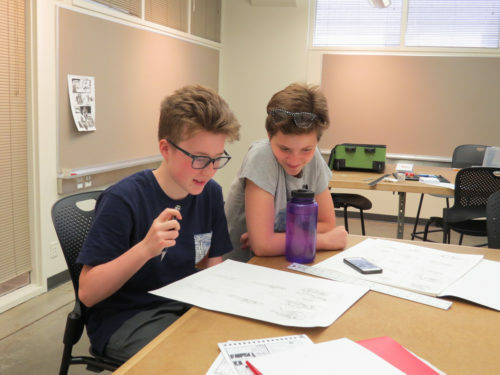 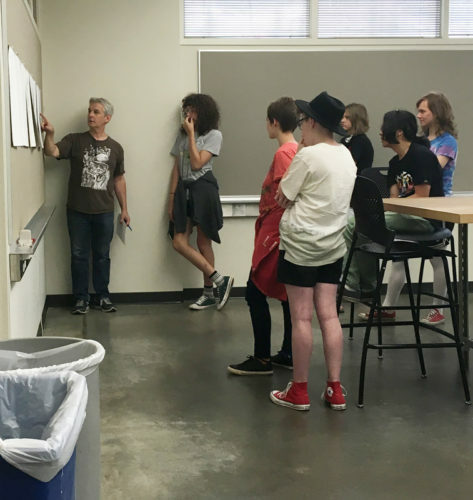 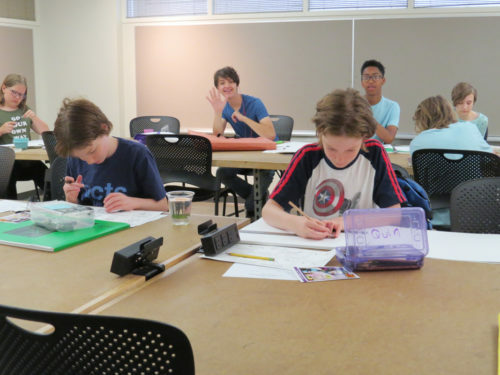 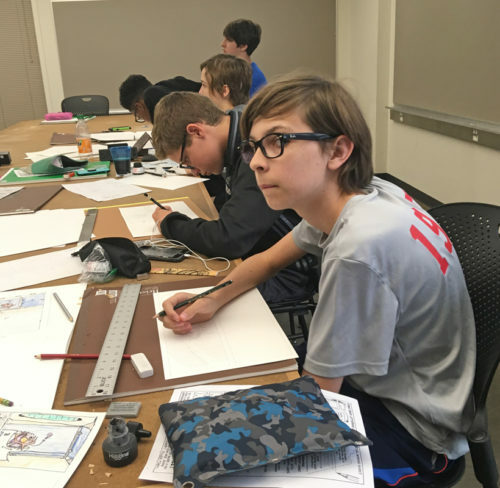 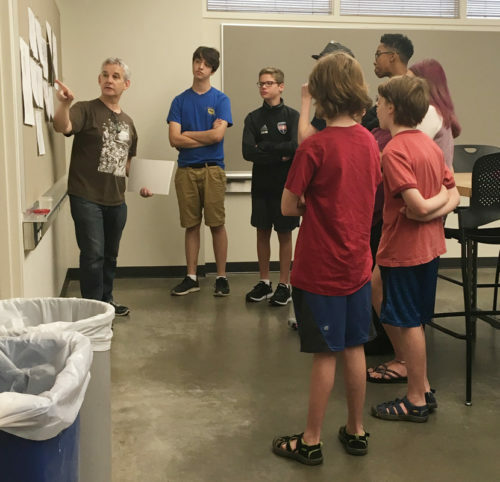 This summer I’ve been teaching Cartooning and Comic Art over at the Minneapolis College of Art and Design as part of their Continuing Education Youth Programs. 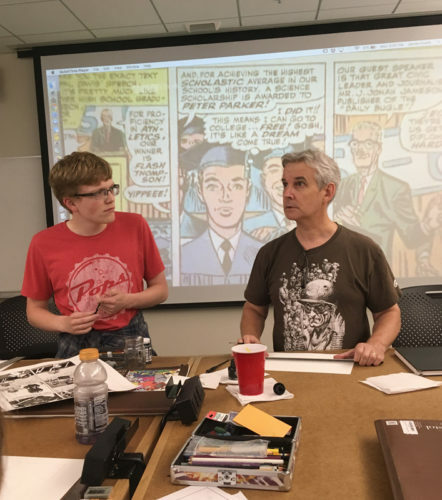 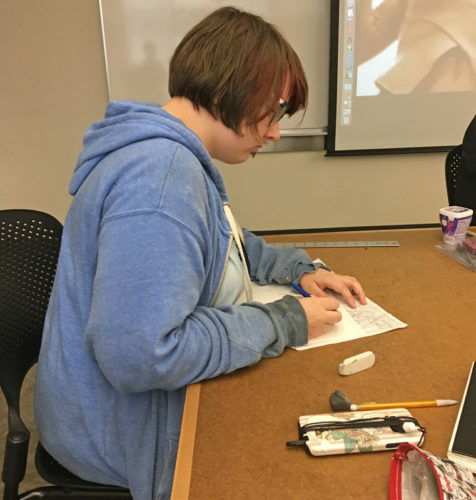 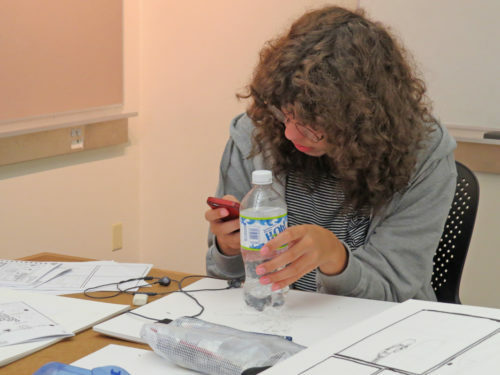 Here’s some pics from The Comic Creation I class. 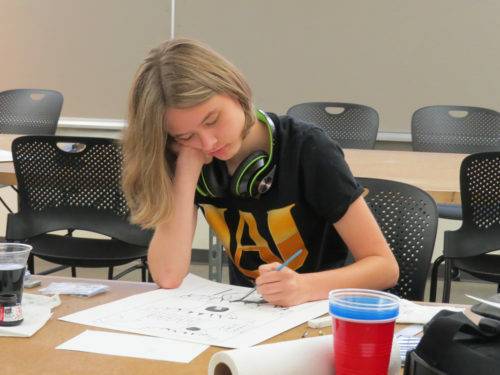 And here’s some pics from The Comic Book Inside and Out class.